Ghezzal - has still only played about 4 games and started to look better in the more recent ones. Iheanacho - I thought we were going to give him another shot under Rodgers? I would say we don’t know that any of those three is a total waste of cash... yet? 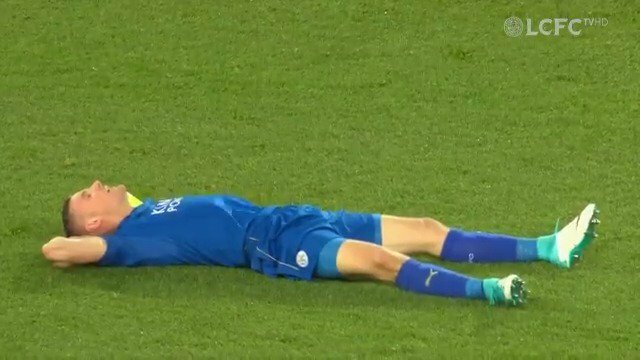 James Maddison recently said that the most skillful player at Leicester is Ghezzal. Let's hope he can show it on the pitch.